Williamson Magor, which owns 45 per cent in the flagship company, has reportedly mandated Kotak Mahindra Bank for the proposed sale. 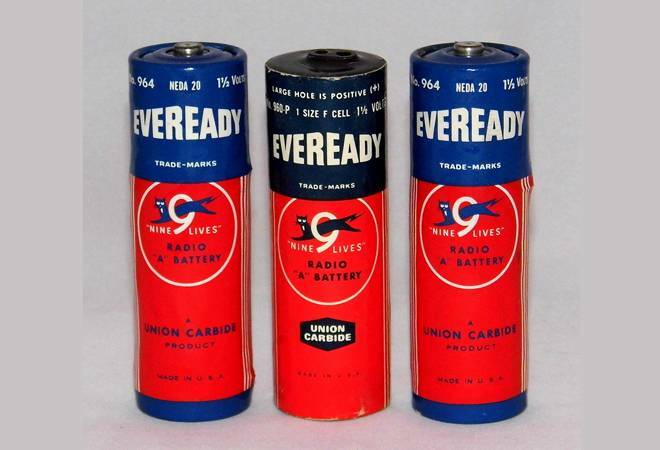 Shares of Eveready Industries India rallied nearly 18 per cent in early deals on Friday after media report suggested that BM Khaitan-led Williamson Magor is planning to sell stake in batteries manufacturing company. Williamson Magor, which owns 45 per cent in the flagship company, has reportedly mandated Kotak Mahindra Bank for the proposed sale, the Times of India report suggested. Reacting to the news, Eveready Industries saw spurt in volume trade with as much as 1,64,000 shares changed hand on the Bombay Stock Exchange as compared to two-week average of 3,650 shares. Riding high on media reports, shares of the company gained as much as 17.90 per cent to touch an intra-day high of Rs 214.00 apiece in otherwise weak market on the BSE, after making a positive start at Rs 192 against previous closing price of Rs 181.50. In a similar trend, stocks of the firm were trading at Rs 206.90, up 13.87 per cent on the National Stock Exchange. The proposed sale has triggered an auction process which could attract the interest of foreign and domestic strategic acquirers as well as private equity buyout specialist," it added. Last month, the rating agency India Ratings and Research (Ind-Ra) had downgraded the rating outlook of Eveready Industries to negative from stable, citing weakening of financial profile of the company during January-March 2018. Meanwhile, the BSE Sensex is trading at 35,915.39, down 191.11, or 0.53 per cent, led by losses in IT stocks.